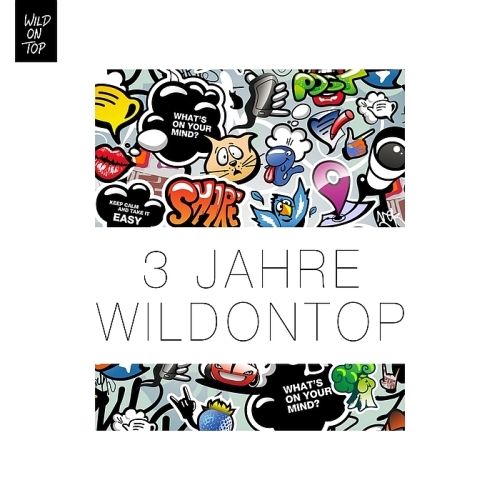 Since 3 years WildOnTop is celebrating incredible open-air festivals in Stuttgart. The third compilation brings you the sound of these great events straight to your home! Suma Records show again to the world a global vision of the electronic music with the best producers around the world !! New Single by Daniel Stoica. Sunday morning at 10 clock is a time that the majority of Germany uses to dive a couple of croissants in the coffee and start the new day comfortably! DJ Producer Martin reports of his journeys throughout the continents, telling stories of wild escapades in a taxi across the Brazilian jungle through to the impressions of Earth’s capitals and the colourful array of citizens that inhabit them, and obviously of his many Gigs in these foreign lands.